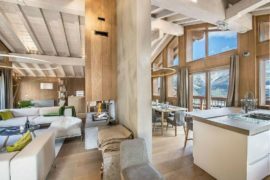 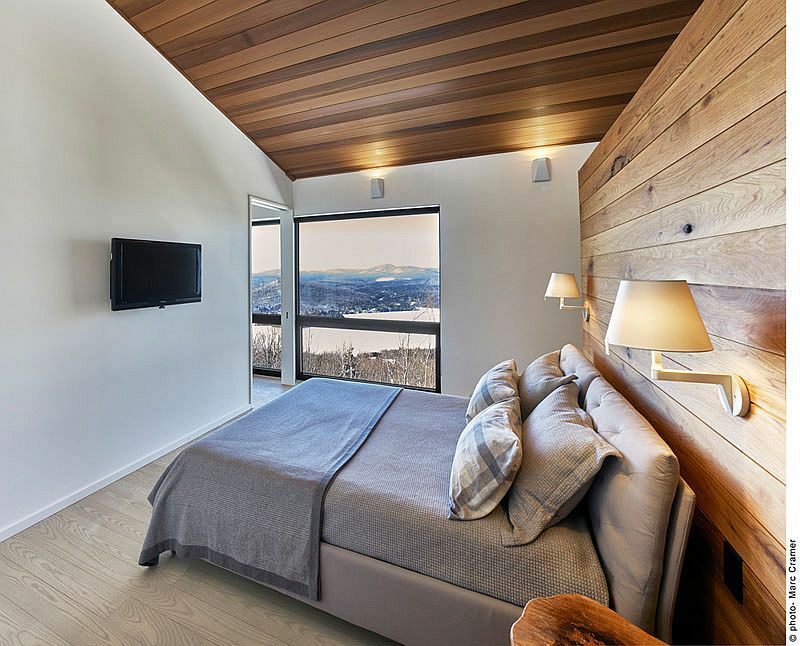 The traditional image of a ski chalet is being quickly revamped in modern times with designers moving away from the mundane. 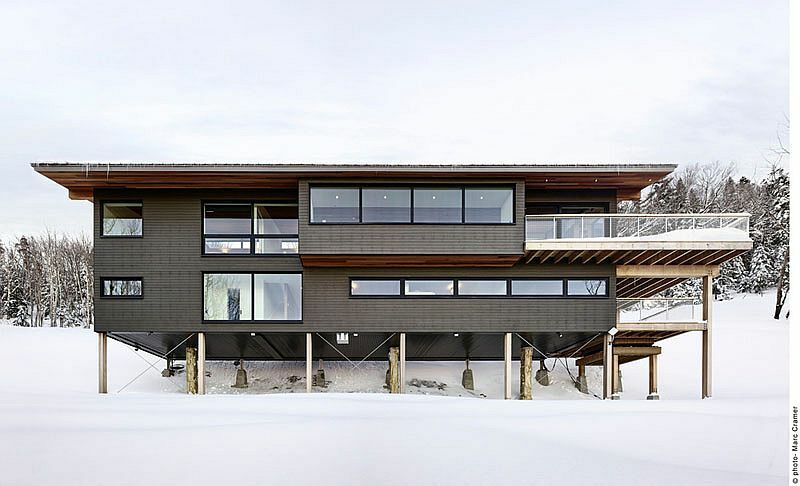 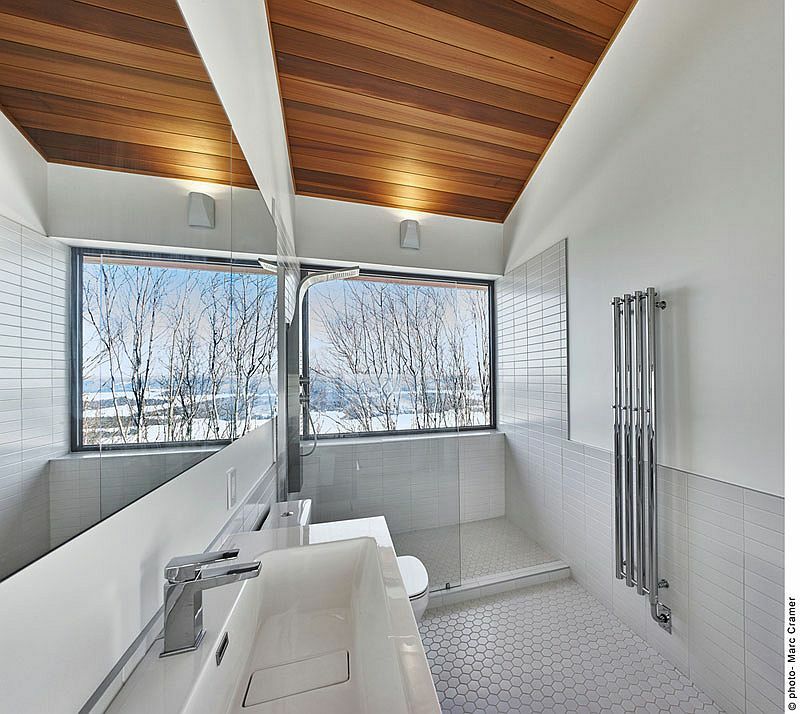 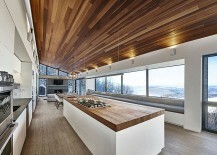 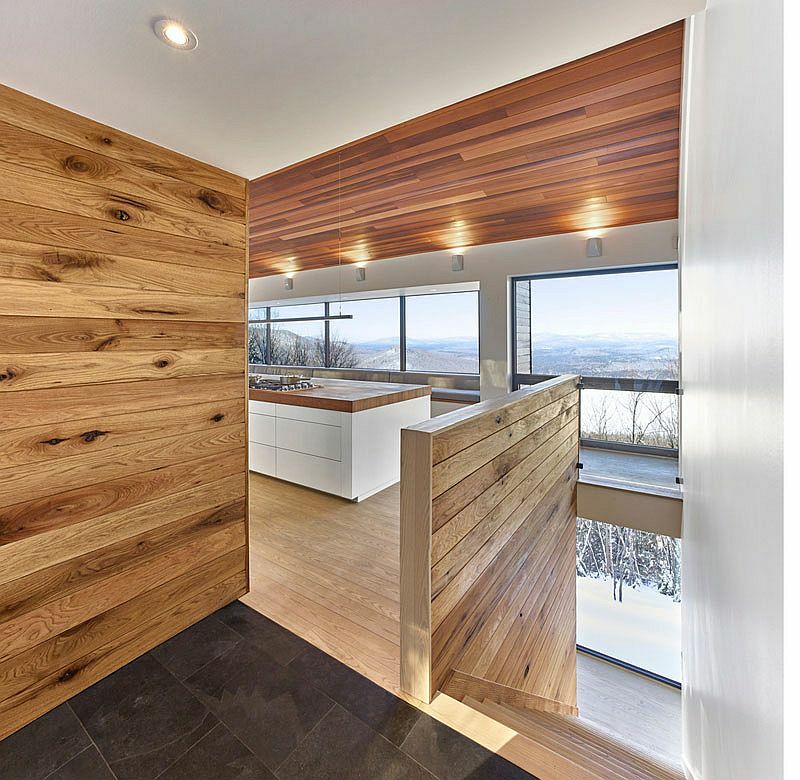 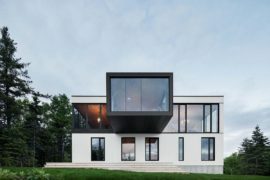 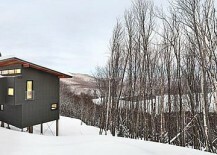 This beautiful little weekend chalet on the snow-covered slopes of Lac Archambault, Quebec is draped in dark stained white cedar siding and sits on cedar columns, giving it a breezy, contemporary appeal. 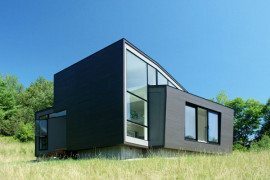 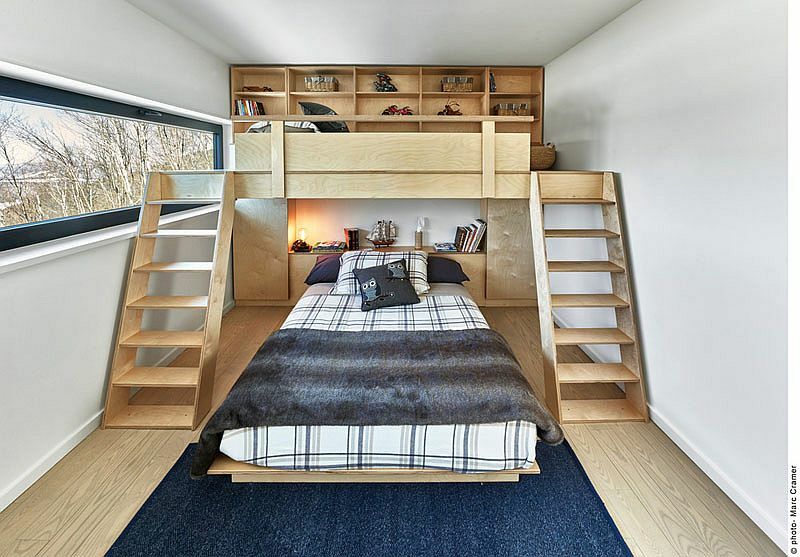 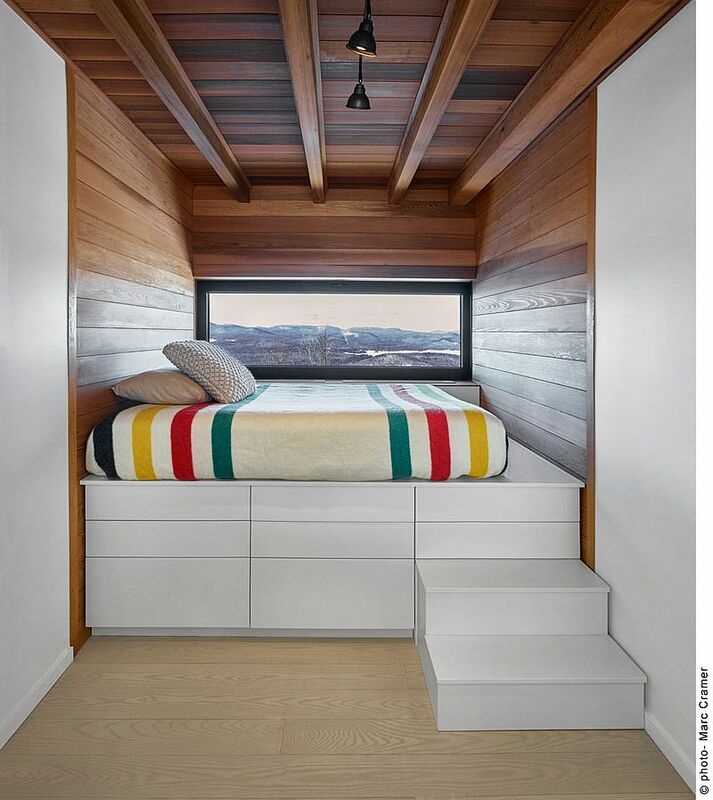 Built for a family with kids, the weekend escape was designed by Sophie Robitaille and Andrew Curtis of Studio robitaille.curtis, keeping in mind the landscape on which it sits and the view on offer. 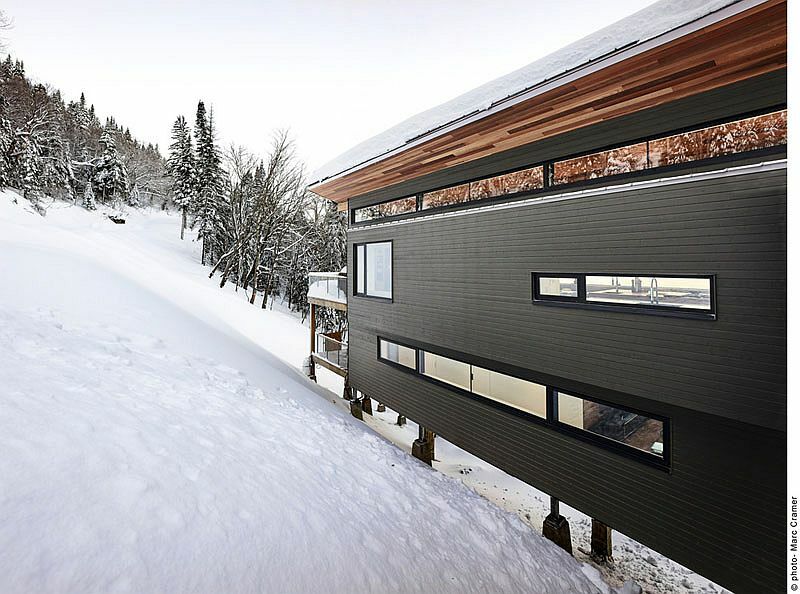 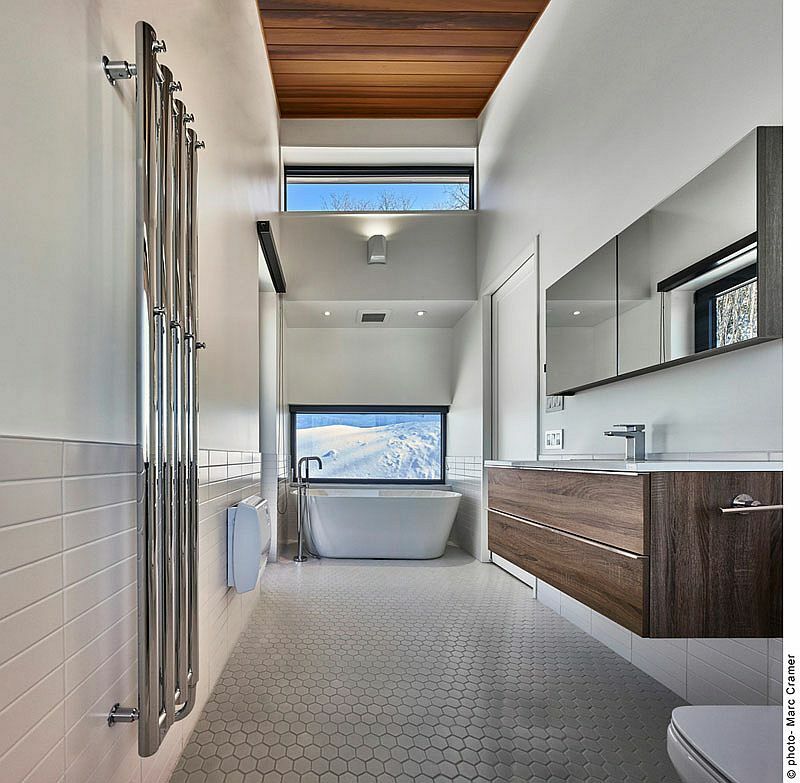 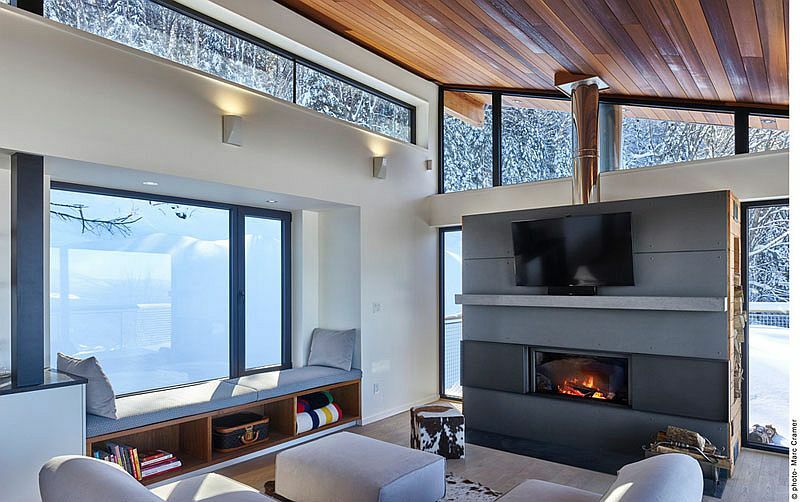 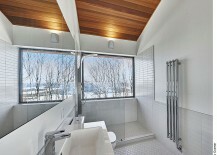 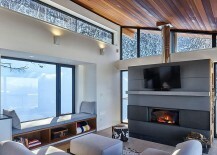 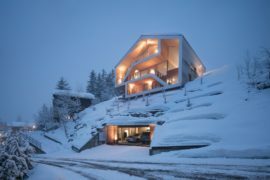 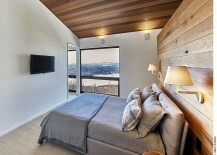 The elevated position of the ski chalet not only ensures that those inside get the best possible views, it also leaves enough space underneath for spring and winter run-off. 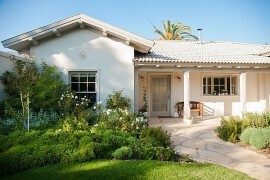 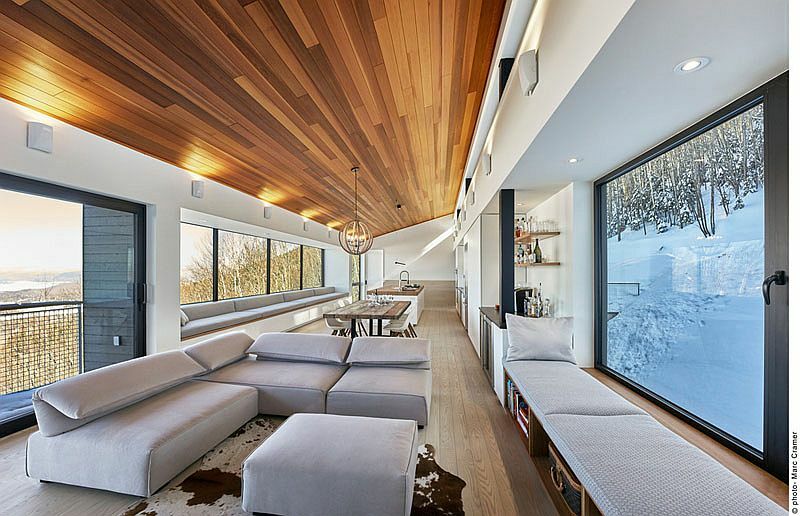 A lovely bridge leads to the main level of this retreat, which contains the open plan living space along with the kitchen and the dining area. 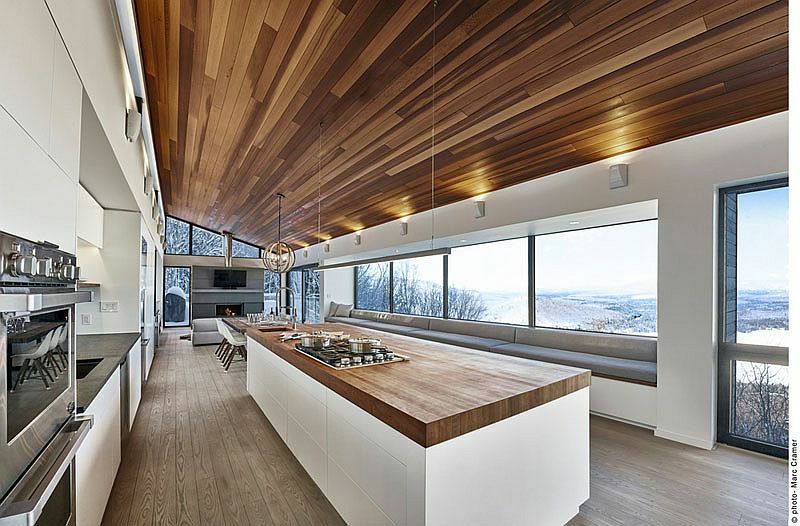 With a 27-foot long bay window and window seat, a ceiling clad in western red cedar and a cozy ambiance, the interior seems as modern as it is inviting.